2018 Montreal Zone Conference - All Rotarians Invited! The 2018 Montreal Zone Conference is a unique event, and we want to invite you to be a part of it. 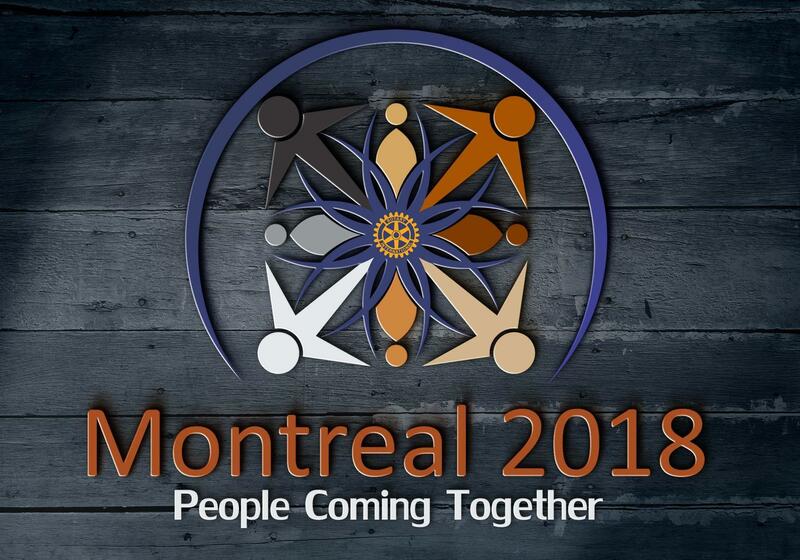 Whether you’re an incoming District Governor, District leader, Past District Governor, or a Rotarian with an interest in becoming more engaged in Rotary….the Montreal Conference is for you! The theme “People Coming Together” fits our goal of providing you with an extraordinary and unforgettable event. This is why we're inviting everyone to be a part of the excitement! Formerly known as the Zone Institute, this gathering was originally designed to motivate, inspire, and educate past, current and incoming district governors. That hasn't changed. Historically, however, attendance at a Zone Institute was restricted to those in the District Governor line. This year we've decided to open the conference to all Rotarians to facilitate engagement between our Governors (and their knowledge, leadership skills, and commitment) and club and district Rotarians. Visit the Montreal 2018 web page to learn more about this exciting conference and register today!